Gorgeous poster of a painting of a Butterbur by artist Oktar Zejbrlik, published in 1953. 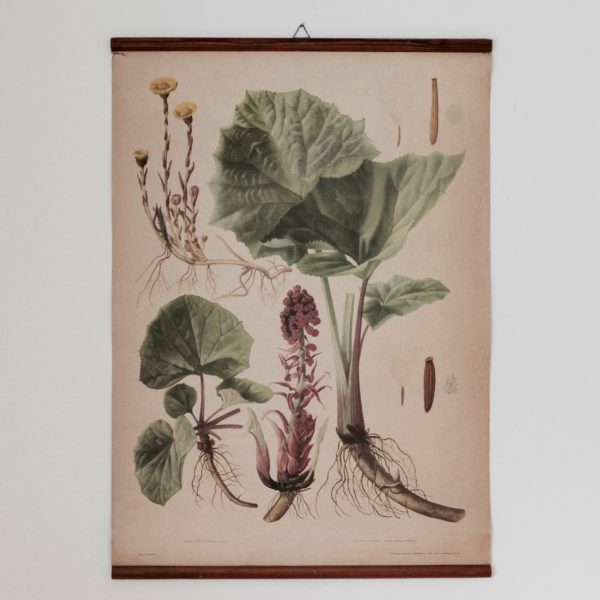 This poster is an original, used in Czech state education for nurses to understand the role and value of Butterbur for medicinal purposes (combatting fevers and allergies). The colours are truly beautiful. Supported by pine rods at the top and bottom with a hanging hook. 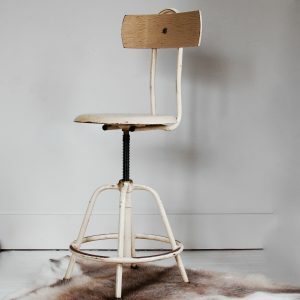 Would bring real character to any room, and it would be very difficult to find another! (to mainland UK only): £22 or email us to collect.